We are a firm that focuses on designing your home with characteristics that relate to you. We love to mix styles like modern and classic or industrial and chic to give you a design that compliments your lifestyle and interests. Sam Kellogg is recognized as an expert in residential and workplace design. His aesthetic sensibilities have been honed over the last 25 years of design. 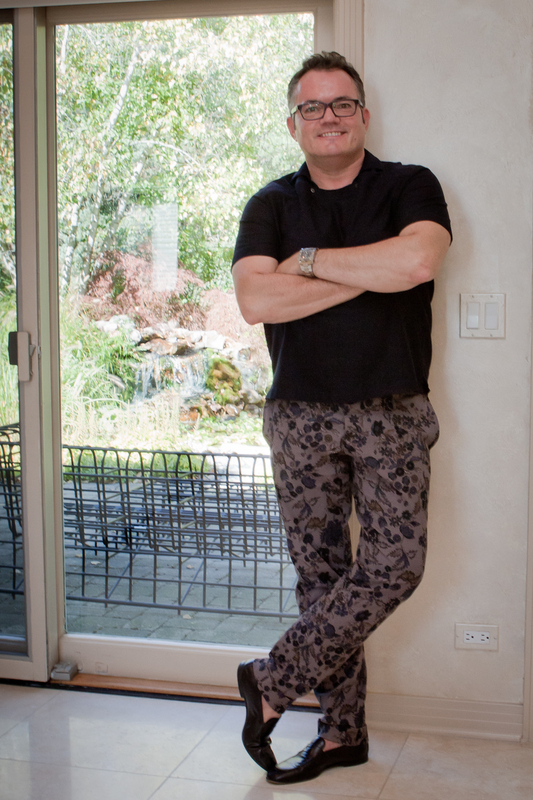 After graduating from Michigan State University’s College of Design, he moved to Chicago and worked in a number of local interior design firms. Eventually he opened his own firm, determined to provide the kind of attentive service his clients expect and deserve. Sam believes it is his mission to bring order, beauty and joy to a living or work space while meeting the needs of his clients. He has a knack for finding the right design solution to even the most thorny design problem.